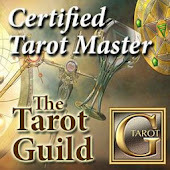 Tarot Dactyl: Woot! My Box Office Prediction Came True! Woot! My Box Office Prediction Came True! Listen to Last Thursday's Rowdy Readers Show! Dax and I predicted that Real Steel would win the weekend... and it did! Way to go! How cool is that! !